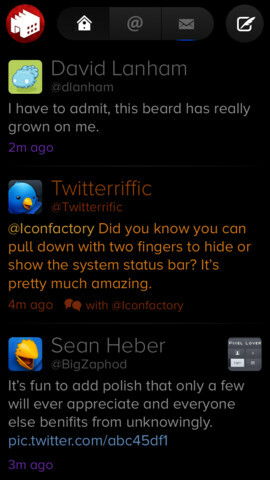 Twitterrific by The Iconfactory is one of the finest Twitter clients available for iOS and OS X. I’ve been using both Tweetbot and Twitterrific on a daily basis and couldn’t be happier with these fine pieces of software. Today a new Twitterrific build has surfaced on the App Store, bringing a few nice new features and a bunch of tweaks and fixes. 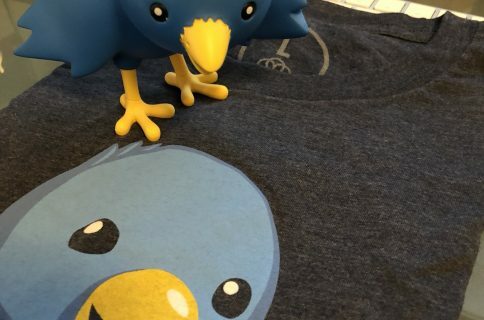 Twitterrific 5.6 for the iPhone and iPad, now available as a $0.99 universal download, can now render image attachments in direct messages, a feature that first appeared in Twitter’s own iOS client in early-December (Tweetbot gained images in DMs late-December). 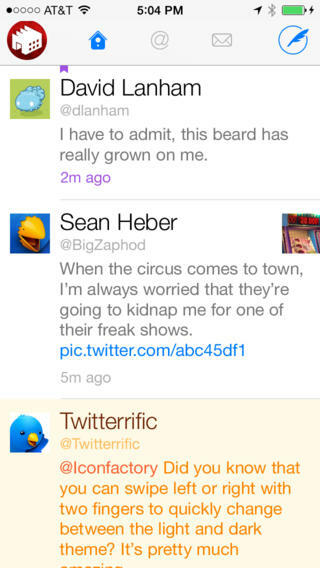 What else is new in Twitterrific 5.6? Read on for the full reveal..
Now your timeline will stay pinned to the top when streaming. If you want to keep your position, scroll the top tweet out of view. Live streaming is available over Wi-Fi only due to Twitter-imposed restrictions. The feature needs to be enabled in the app’s settings. @MH3129 We only know that Twitter’s streaming rules prevent us from allowing streaming over data connections. A jailbreak tweak called 3G Unrestrictor should take care of timeline streaming over cellular, by the way. For those wondering, they’re using background app refresh in iOS 7 to periodically refresh your timeline, meaning it doesn’t stream in the background. As for list management, the new version lets you add or remove lists or users from lists, edit list details and privacy settings and create new lists. Previously, you had to manage your lists in Twitter’s web interface so this will be a major improvement for folks who manage their Twitter lists on the go. You should be really using lists to tame your Twitter feed and MacWorld has a few useful tips on using lists to better organize your Twitter timelines and reduce information overload. 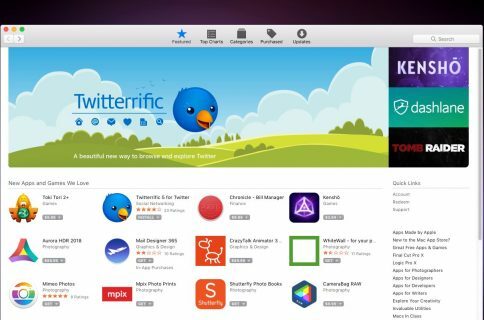 Grab Twitterrific for iPhone and iPad for $0.99 in the App Store.